Have a bulk DEF tank that is almost empty in the shop, or a tote that is running low on the farm? 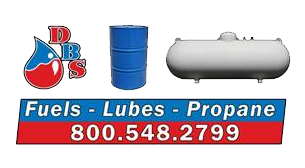 Dean's Bulk Service is your premier Diesel Exhaust Fluid provider in Central Minnesota and North Dakota. We have a bulk truck designated just for refilling totes and tanks.